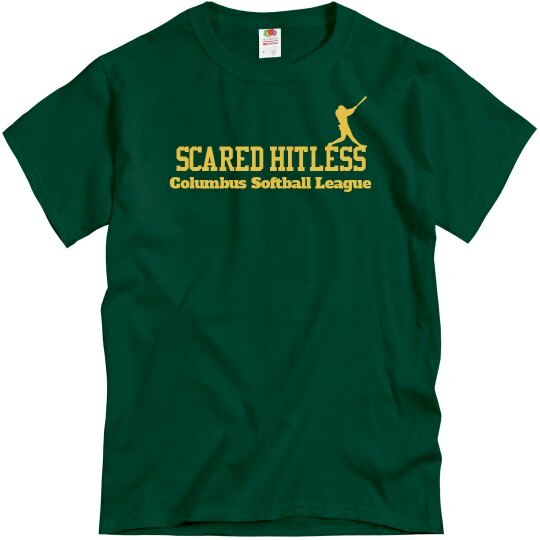 Looking for cool tees for your softball team? 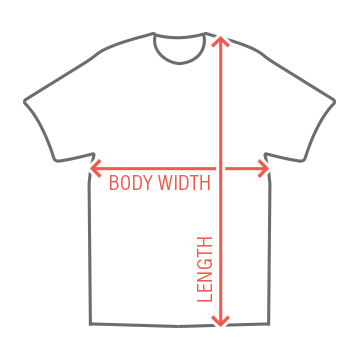 Customize awesome tees for the entire crew! Personalize with names and numbers.